With the publication of the report ‘Fatal Residential Fires in Europe’ the first step is taken to understand fatal residential fires in Europe! For this reason, the European Fire Safety Alliance (EuroFSA) and the Dutch Fire Service Academy (IFV) have conducted a research study into fatal residential fires in Europe. The data of 9 European countries has been collected and analysed and the first results of this research are detailed in this report. 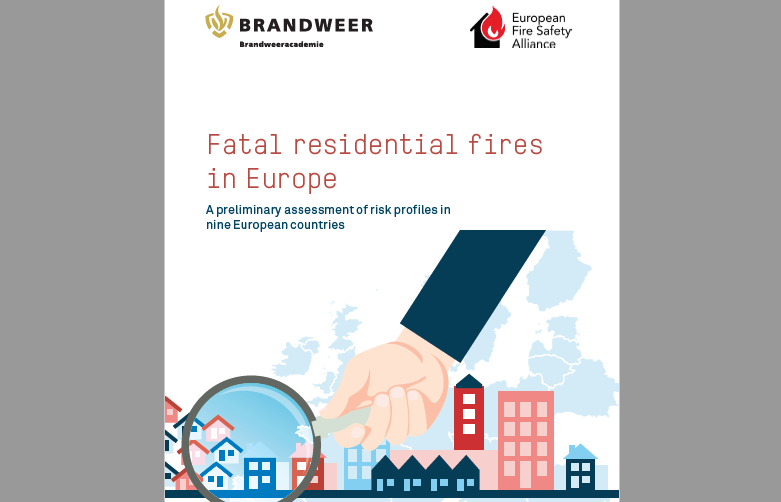 The report is a first step towards a better understanding of fatal residential fires in Europe. You can download the report here! You can download the flyer with the most important results of the report presented to you in clear images here.